Little did we know about this amazing cheese and chocolate country, called Switzerland before visiting Basel for our Swiss Exposure. 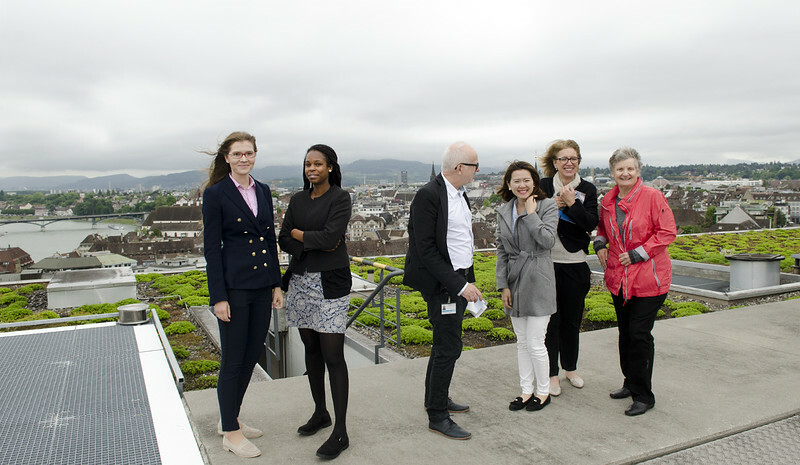 It was a valuable experience to get an insight of the different institutions and organisations in Switzerland. We got to observe the parliament council – ‘Rathaus’ whilst issues related to the public society were discussed. Coming from Hong-Kong it was a special experience to observe the civilized process of democratic decision-making. Every citizen could bring their initiatives, proposals of social issues into the parliament council and more importantly, the government bodies will take their voices into consideration. It was really interesting to see the approaches of social policy making which encourages citizens to take more responsibility about their own decisions, which results a greater sense of social involvement. A very good introduction to Switzerland’s healthcare systems and cantonal structures were given by Dr. Lukas Engelberger from Basel’s Health Department. We also had the opportunity to visit the University Hospital and get an insight into what takes place behind the scenes of running a big hospital. 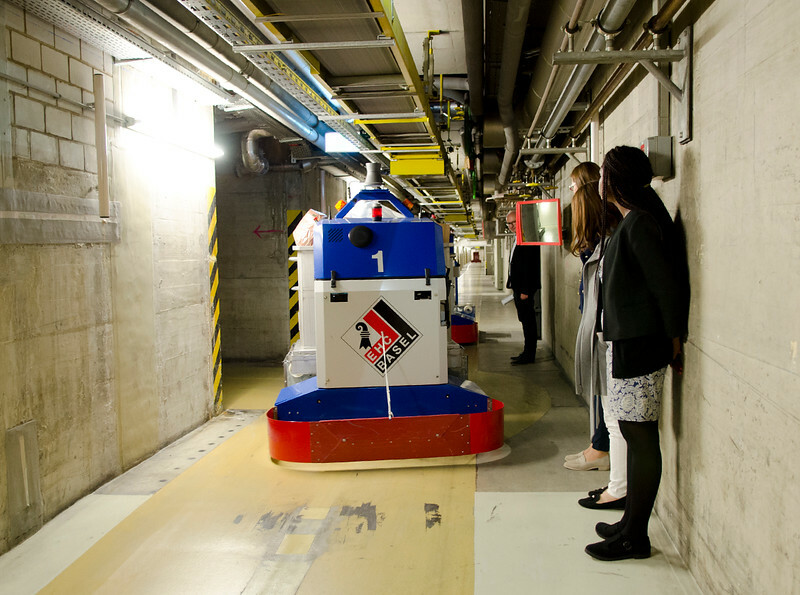 This included standing on the heliport and walking through the underground facilities were the robots also operate. 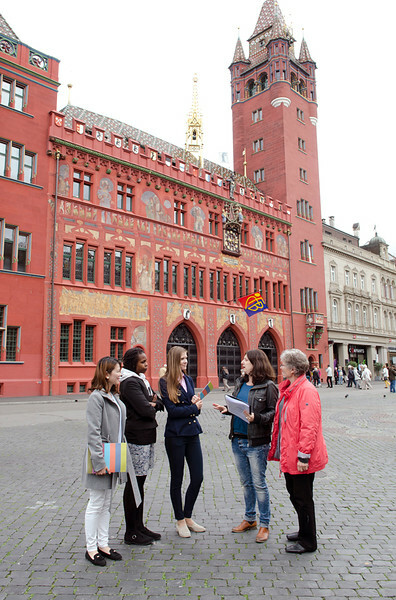 In addition to this, we had a city tour organised by the Section on Equal Rights for Women and Men in Basel. The officer introduced us some current phenomena of gender equality in Basel. The most impressive work they have been doing is gender education in school level which is very inspiring. They broaden teenagers’ thinking about their future development possibilities regardless of their gender but their potentials and interests. It is critical to plant the seed to break down the gender stereotypes at an early age within the education system. 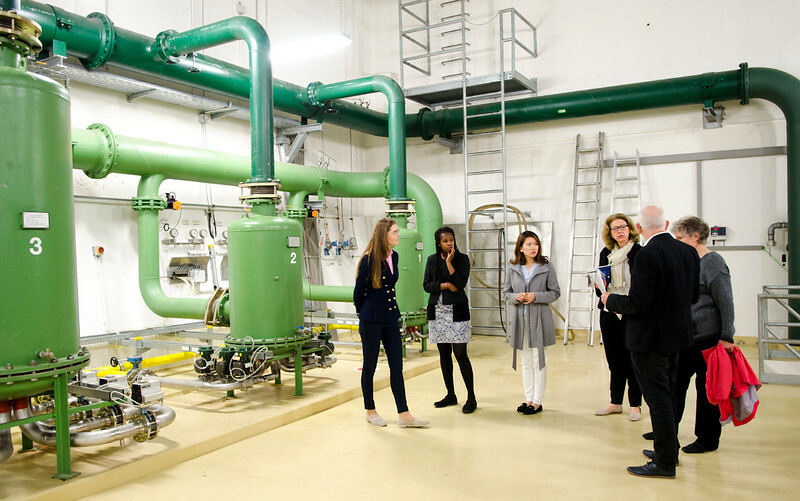 Our Swiss Exposure was a truly fruitful learning experience. We highly appreciated the efforts of all organizers and facilitators, especially the World YWCA and Vivian Beetle for all the work for putting the programme together.